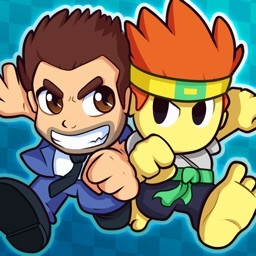 Halfbrick Studios has been behind a host of popular App Store classics like Fruit Ninja, Jetpack Joyride, and many others. And in the developer’s latest title, Booster Raiders, brings all of those worlds together for a fast and fun racing game. Some of the different all-star characters include Barry Steakfries from Jetpack Joyride, Mari from Fruit Ninja, Rory the Bear from Bears vs Art, The King from Raskulls, and many more. 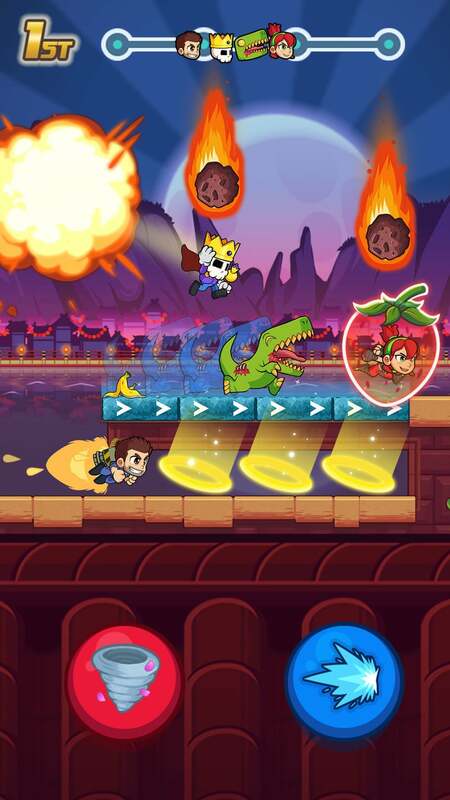 Along with the familiar characters, different tracks include the Laboratory from Jetpack Joyride, Fruitasia from Fruit Ninja, and Forest from Raskulls. There are three different game modes. In the simple race, you’ll try to be first using a number of different boosts while beating back the competition with fun objects. Lap Races is a three-lap battle. Finally, in UFO Mode, make sure to avoid Dr. Brains from Age of Zombies and has UFO ray. You can compete with players from all around the world and even friends. Booster Raiders is designed for the iPhone and all iPad models. It can be downloaded now on the App Store for free.